Axis Of Oversteer: El Matador Wins the Dakar! 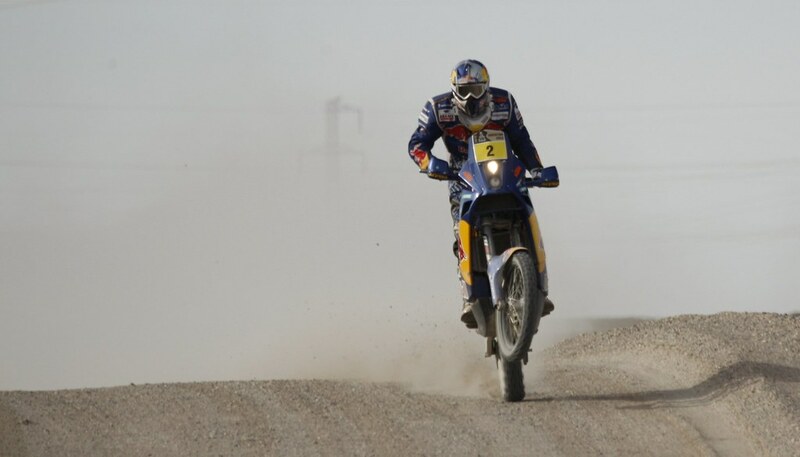 El Matador Wins the Dakar! 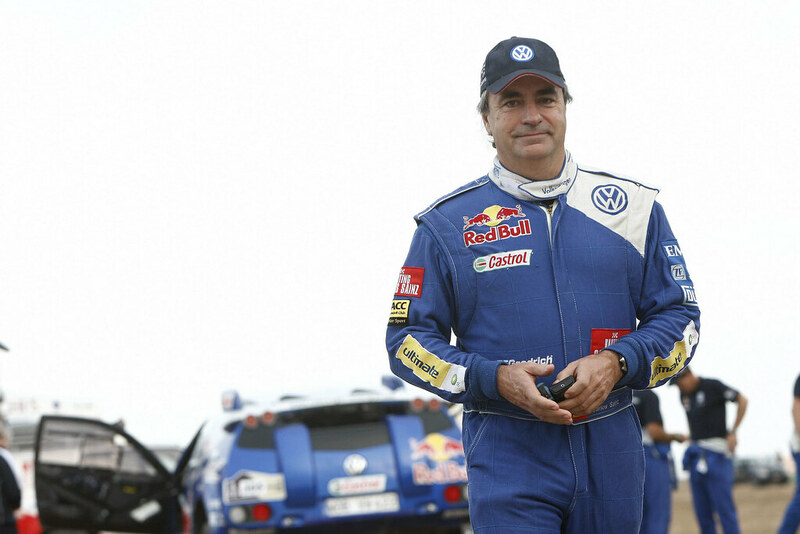 "El Matador" Carlos Sainz finally added a Dakar win to his WRC championship today. 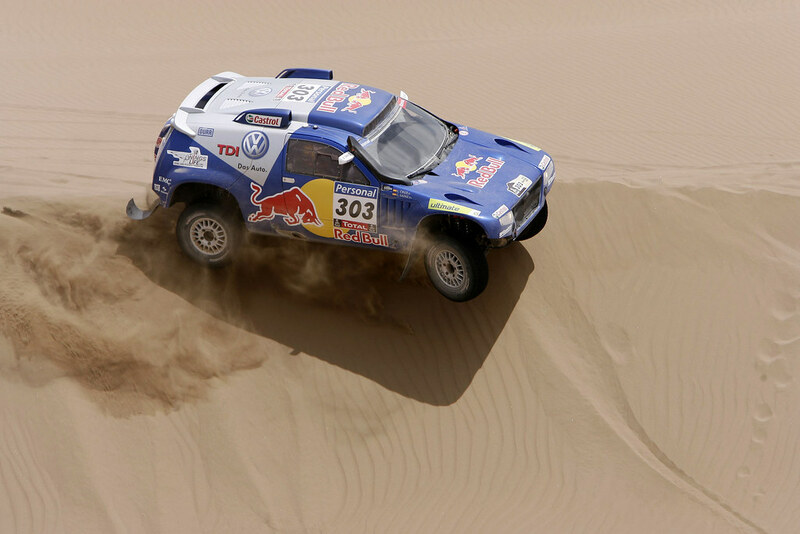 Volkswagen sweeped the podium with Sainz ahead of UAE's Nasser Al-Attiyah and the USA's Mark Miller. VW main rival was BMW who would have been very close with Stephane Peterhansel but for his driveshaft failing and forcing the Frenchman to complete the stage, after a heroic repair, with just the front wheels driven. The Bike race went to KTM's Cyril Despres ahead of Norwegian Pal Anders Ullevalseter (also KTM) and Chilean Francisco "Chaleco" Lopez Contardo (Aprilia). Trucks were mostly a Russian affair with the win going to Vladimir Chagin (Kamaz), his ninth Dakar win. Two Argentinian brothers came in first and second in the quad category on Yamahas.